Reveal your colors, express your energy! 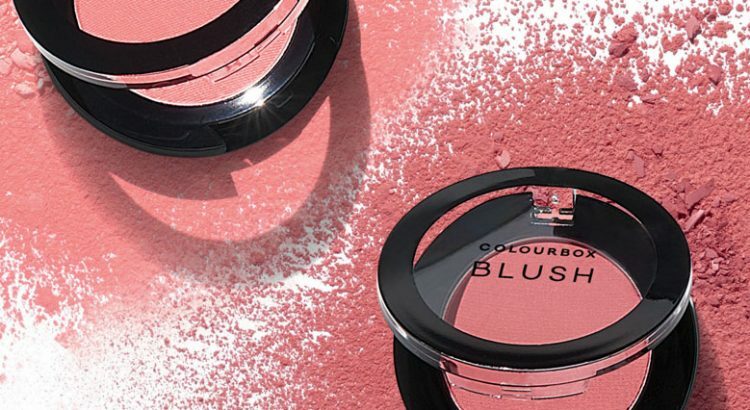 The blush can magnificently enhance your beauty. The Oriflame Blush Colourbox is easy and comfortable to use. In addition, it does not dry the skin excessively. With a perfect coverage, in two beautiful shades, add a light and cheerful color to your face mates at any time. The range of Colourbox make-up stands out for its colors and compact packaging. If you love color variety, easy to use products and affordable, then this range is for you! Young people looking for a product for day to day or for a party. People who are taking their first steps in make-up – the lightweight formula is easy to apply. People looking for economic solutions. For those who like a variety of colors – at an affordable price you can buy more of the product. 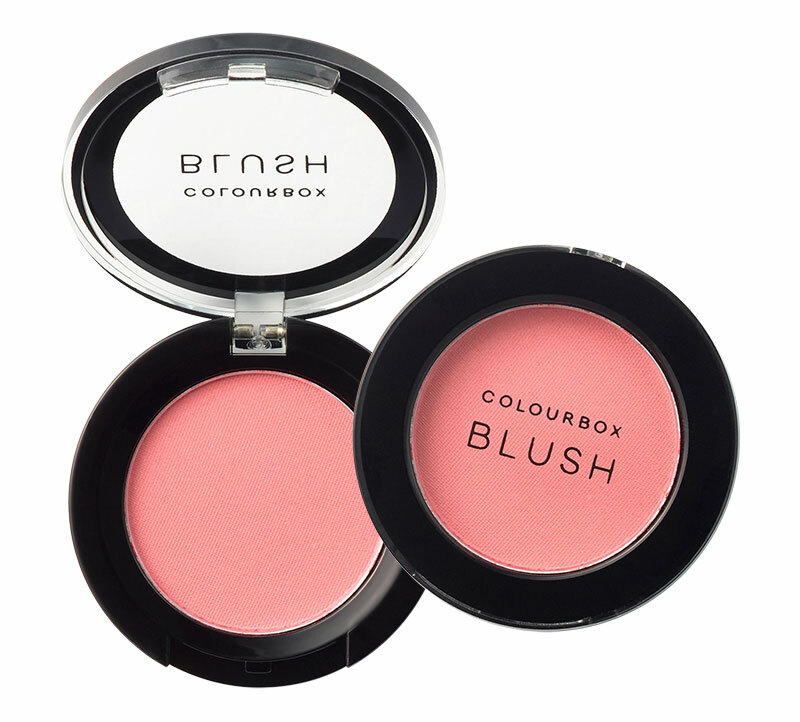 Easy-to-use blush that does not dry out and provides comfortable wearing and high coverage. Available in wonderful shades that add lightness and a pink touch to the cheekbones. 2 g.